SEP sesam backs it all up! Select Linux distributions and try them for 30 days ! 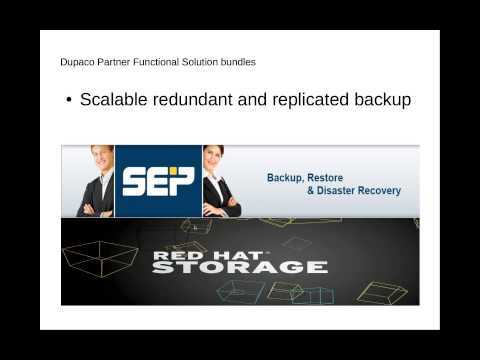 SEP sesam provides a fully functional backup and disaster recovery solution for SUSE Linux. The SEP backup solution has been certified for SUSE Linux Enterprise Server since version 7, released in August 2001. 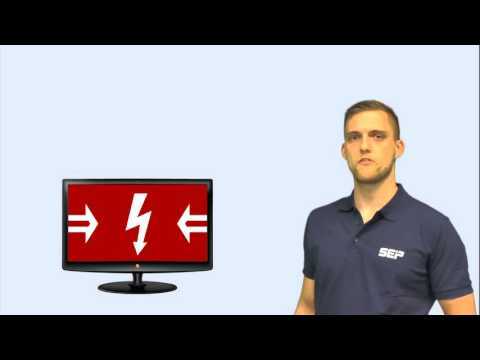 High performance backups and even more important - a fast data recovery, up to a complete bare metal recovery of a server with SEP sesam BSR, are key functions for companies and organizations that depend on the constant availability of their IT infrastructure. Of course the SEP sesam backup server can be run on SUSE Linux. Administrators can also protect their Intel-based machines, IBM Power Server and IBM LinuxONE from data loss. Stop by at the SUSE / SEP booth (#559). SEP has been working successfully in the Linux environment for a long time. For more than 10 years we have been developing backup software in the Linux environment, both for the SEP sesam server as an application on Linux and for the backup of Linux servers. We have had a successful partnership with Red Hat for many years. 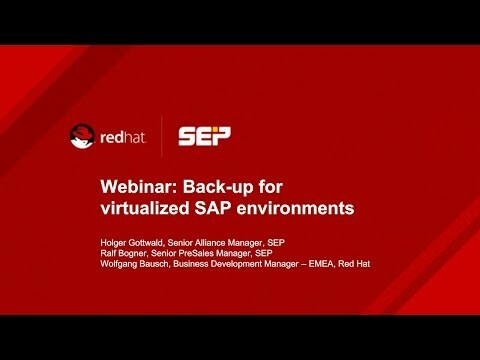 We are one of the first RedHat Advanced ISV partners in Europe and certified for Red Hat virtualization. Red Hat Enterprise Linux is a recommended, stable platform for the SEP sesam server. Classic file backup is supported as well as data backup functions in virtual server infrastructures, VMware or Linux-based virtual infrastructures. SEP sesam reliably secures all components of the UCS platform (LDAP, mail programs, administration services and file areas) during operation with SEP sesam hot backup modules. 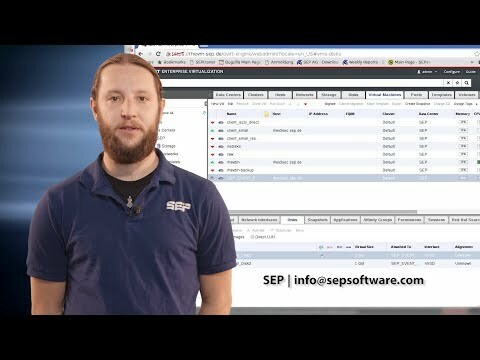 SEP sesam can be installed on UCS as backup server or backup client. The long-standing partnership with Univention is characterised by intensive cooperation - a guarantee for efficient solutions "Made in Germany". The UCS@school platform in combination with SEP sesam provides a turnkey concept for school environments.